Olive oil is always present in my kitchen. This liquid gold is part of my heritage and I couldn’t do without. But at times it can be messy and that I could do without. Most oil dispensers are messy. The glass ones are pretty, but they never look clean and can get slippery with oil. The metal dispensers aren’t as fragile, but they typically drip and get oily. And those classic cans with the elongated spouts, they look pretty but the spout can get in your way–even break. As you see I am a bit finicky about my olive oil dispensers, but I think it’s worth being picky because it’s something we use every day. So we’ve been on the lookout for a new oil dispenser to keep by the stove. My wife found this great dispenser at La Paella. 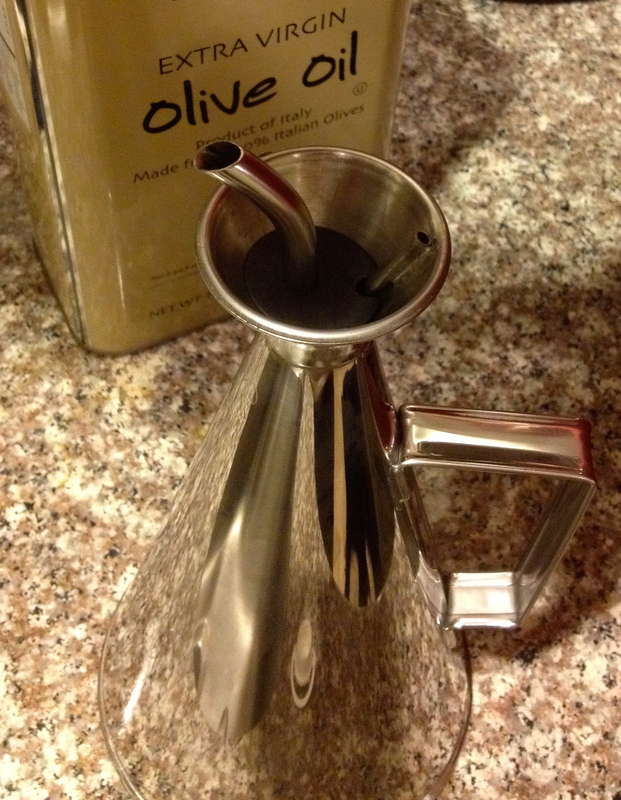 They call it a “No-Drip Olive Oil Dispenser” and let me tell you it works great. 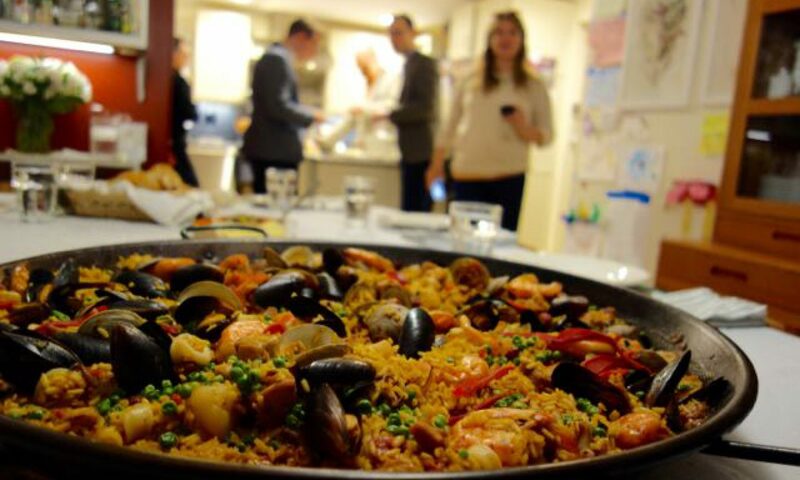 It’s not just because it’s made in Spain like me ;-). It’s because the clever design lets air in while you pour and keeps the oil from running down the side or splashing. Having the right tool for the job makes an ordinary task a pleasure. Next PostNext Would you drink raw, unpasteurized milk? We do.